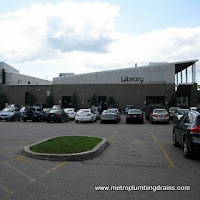 Metro Plumbing and Drains provides commercial and residential complete drain repairs and emergency related services in Thornhill and the GTA. Our plumbers earned a great reputation of being punctual, neat and professional. 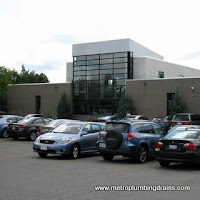 At Metro Plumbing and Drains, our customers' satisfaction is of great significance to us, and even more importantly our customers' trust in our excellent services in order for them to comfortably recommend us to their friends and family members, for any of their snaking, unclogging and clearing needs. Three years ago we bought our first house. The house was fairly new (5 years old) and had some minor plumbing problems (according to the home inspection). I fixed almost all the problems by myself. We called a few companies around to snake the drains in the basement. A guy from another company worked for maximum 30 min and told me everything was fixed, but the next day I realized the problem wasn't solved. 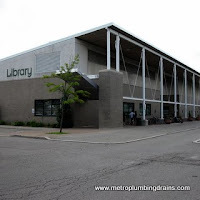 So I called Metro Plumbing and Drains. The plumber came by and did a camera inspection of my pipes. The problem was we had some old tree roots growing through the pipe. The guy gave me an estimate. The price for that job was reasonable. 2 company plumbers showed up the next day and fixed the problem. Moreover I ended up purchasing their membership which provided a good discount on all company services. I called them for several emergencies and clogged drain jobs. 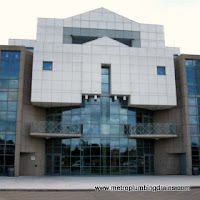 I Very satisfied with a service and price! Our experienced and qualified drains expert's team is always ready to help you with any emergency or drain related needs. Our plumbers arrive promptly to fix any of your draining needs fully equipped with all the proper tools and technology to do the job, they will thoroughly explain of what the problem was and what originally caused it and how to prevent it in the future. 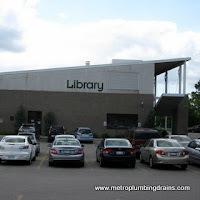 We have an emergency plumber on call 24/7, servicing the whole city of Thornhill, and the GTA. We want to be your #1 choice for any draining repairs in Thorhnill area.